The median income for a household in the CDP was $89,073 and the median income for a family was $104,063. Males had a median income of $63,965 and just $48,853 for females. The latitude of Hicksville is 40.768N. The longitude is -73.525W. It is in the Eastern Standard time zone. Elevation is 148 feet. Zip code: 11801. 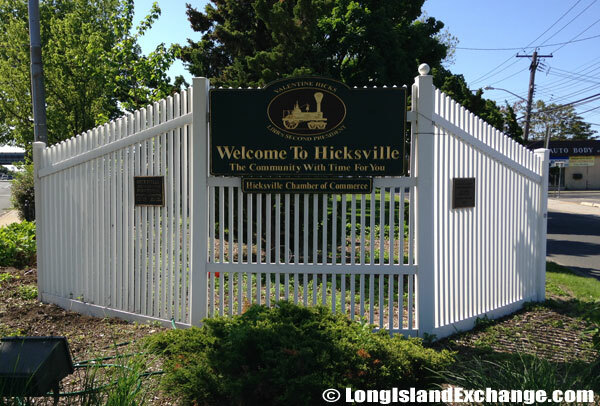 A sign and white layered picket fence welcomes visitors and residents to Hicksville Long Island, a hamlet and census-designated place located in in Nassau County. 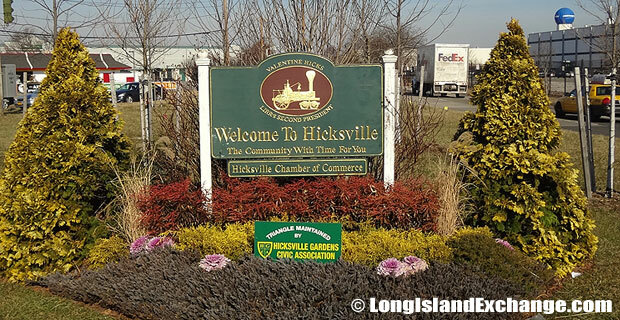 A sign in landscape welcomes visitors and residents to Hicksville Long Island, a hamlet and census-designated place located in in Nassau County. A memorial stone placed in memory of all the veterans of the armed forces who made the supreme sacrifice. 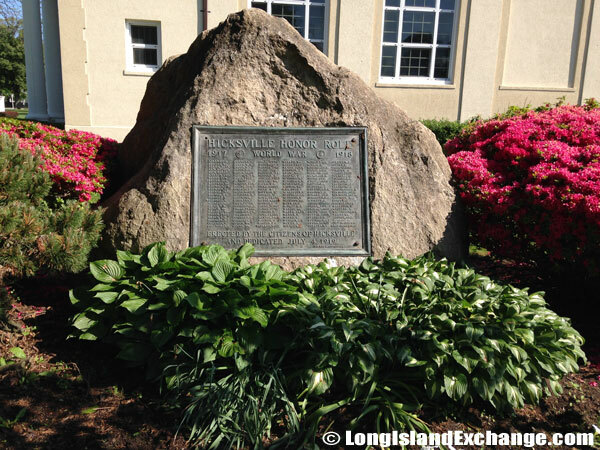 Hicksville honor roll in memorial of those who fought in the World War of 1917 – 1918. 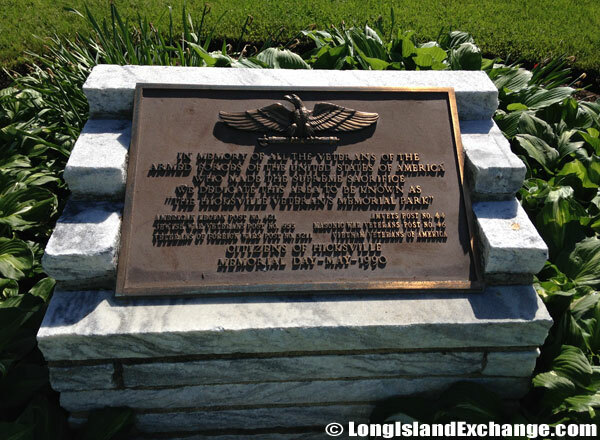 In 1648, the area was first settled by Robert Williams when he bought a large portion of the eastern Hempstead Plains. It remained unsettled until the Hicks family bought land in 1834. 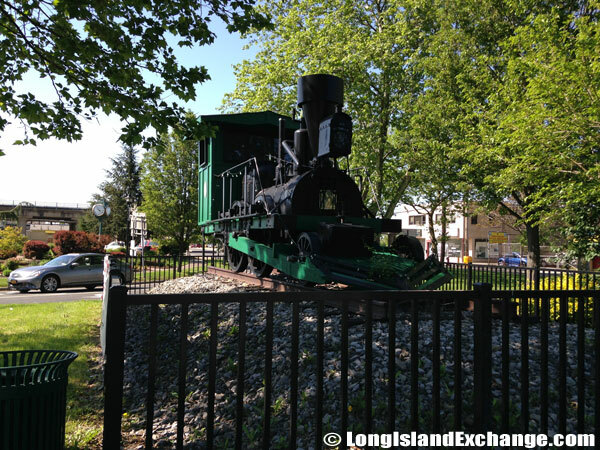 The community was named after Valentine Hicks; an eventual president of the Long Island Railroad bought land in the village in 1834 and turned into a station stop on the LIRR in 1837. The other says it was named for Elias Hicks, a famous Quaker preacher. He was the older cousin of the painter Edward Hicks and he promoted doctrines that embroiled him in controversy that led to the first major schism within the Religious Society of Friends. 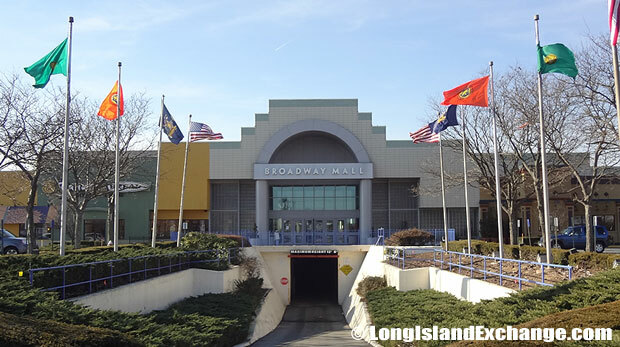 Hicksville is home to the Broadway Mall, a large shopping area in Hicksville. 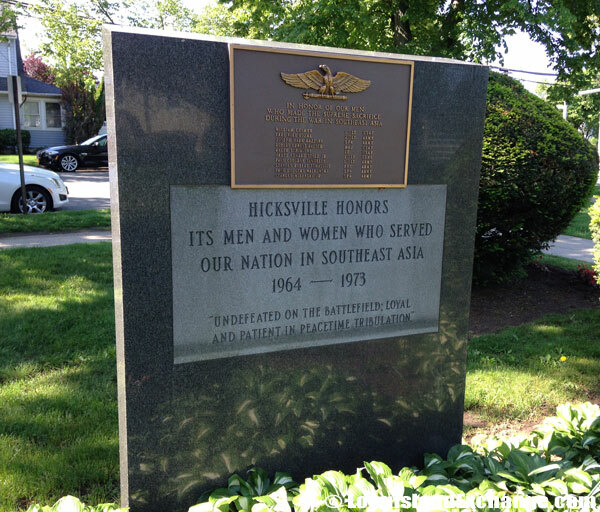 This stone helps honor Hicksville’s men and women who served the nation in Southeast Asia during 1964 – 1973. 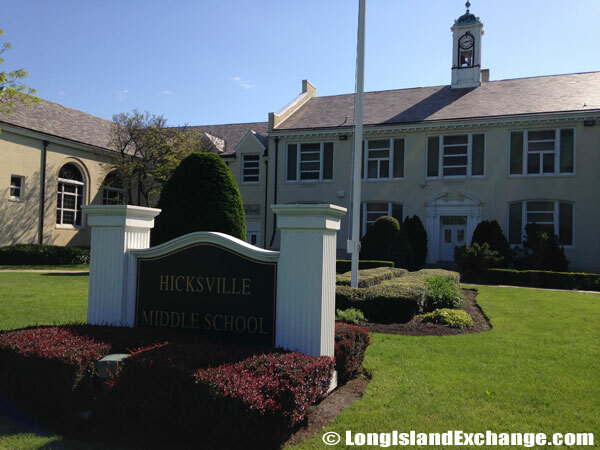 Hicksville Middle School, 215 Jerusalem Ave, Hicksville. 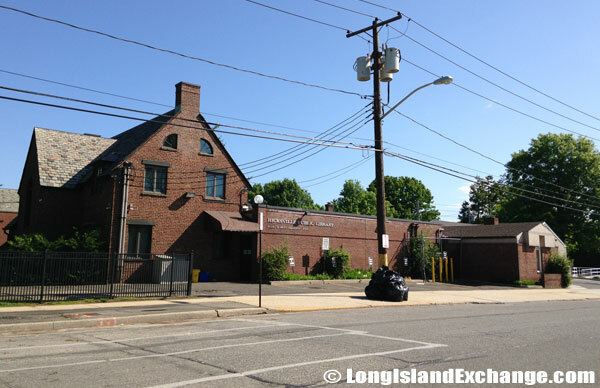 Hicksville Public Library, 169 Jerusalem Ave, Hicksville. The famous singer Billy Joel and Gary D. Schmidt an author grew up in the village. 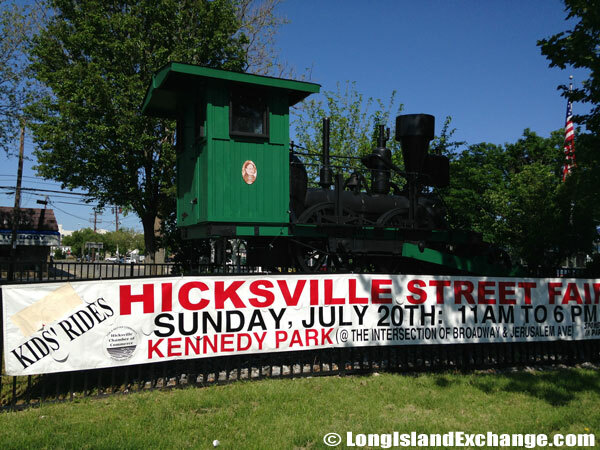 The Hicksville Chamber of Commerce along with the support of their local business community are together helping to keep Hicksville a great place to live, work and raise a family. They will continue to provide leadership and commitment to make Hicksville a better place for all people wanting to live in the area. 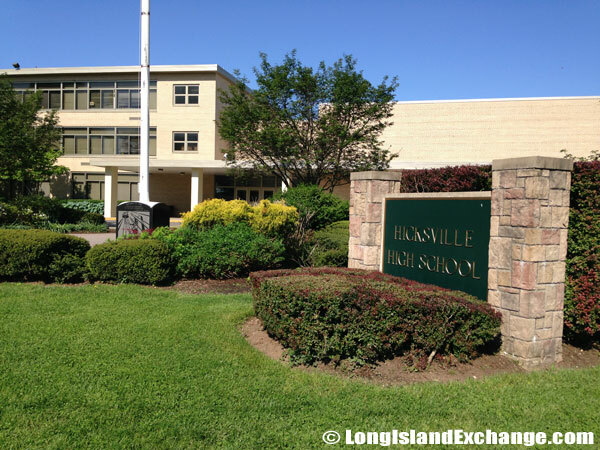 The Hicksville Public School Board of Education is comprised of seven local community members. The Board welcomes district residents, faculty members, students, and any other interested persons that they oblige to attend in any urgent meetings. In addition, the senior citizens are having a privilege to be entitled a free tuition in many Continuing Education programs. 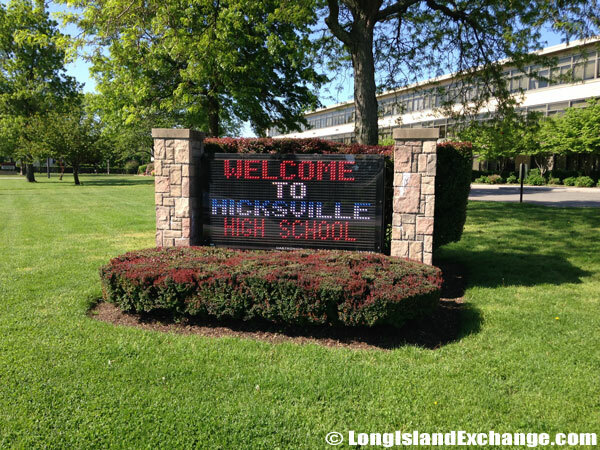 A digital sign outside the Hicksville High School welcomes visitors and students. 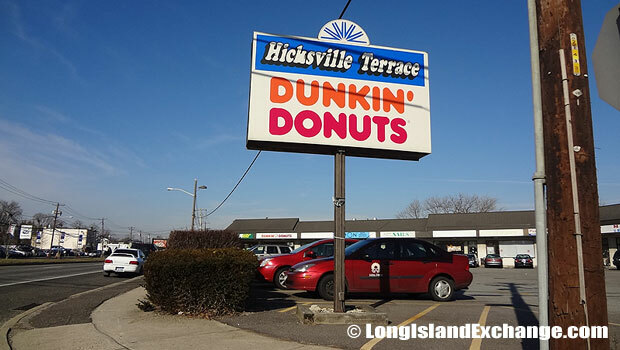 There are lots of retail shops in Hicksville together with restaurants, a couple of museums, recreation areas such as Cantiague Park, a major train station and access to the major highways. The park has a picnic area, table game area, horseshoe pits, boccie court, shuffleboard, and golf course of its own. 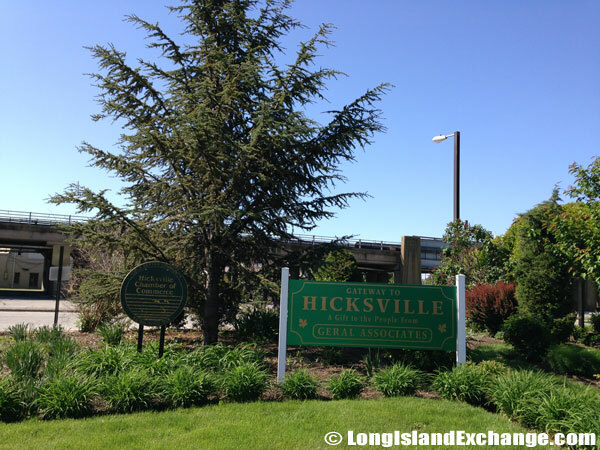 Homes in Hicksville have different architectural styles and affordable prices. 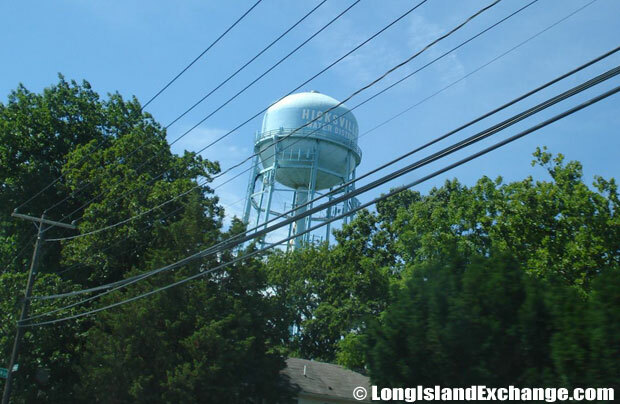 There are also improvements in the area that include new bus shelters, tree plantings and beautification projects under the Hicksville Hamlet plan which was approved in 2004. 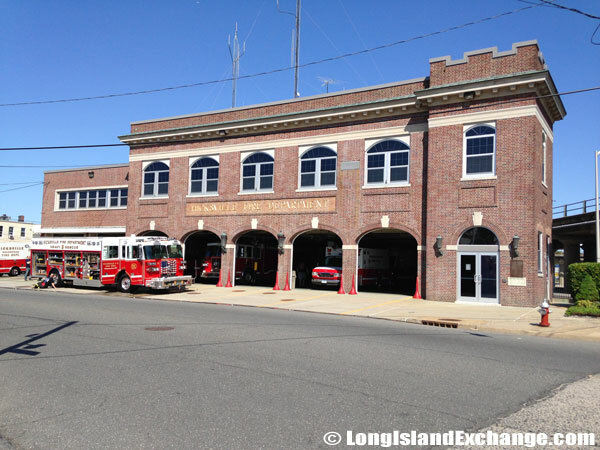 Hicksville Fire Department, 20 E Marie St, Hicksville. 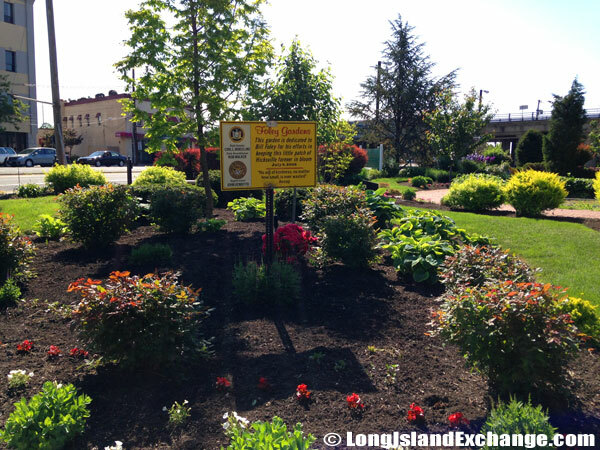 A landscaped area designed and erected by the Hicksville Chamber of Commerse. 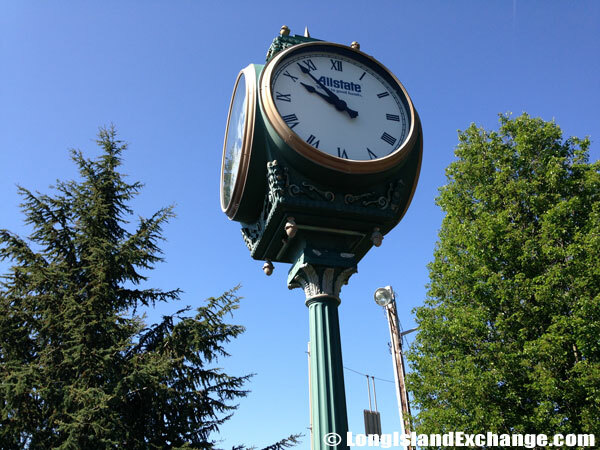 A four-faced old style clock sites in the Hicksville city center. 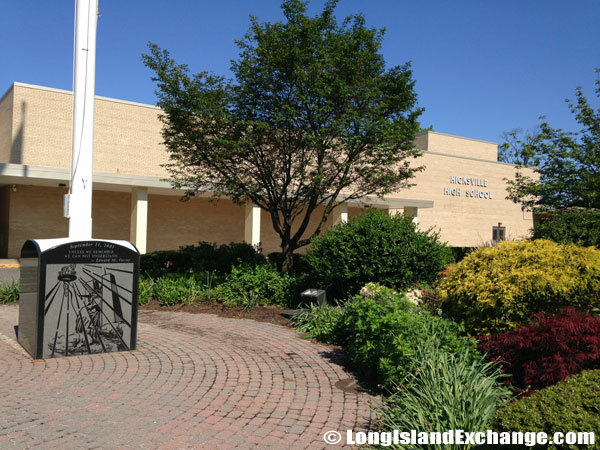 The Hicksville Public Library which was founded in 1926 has developed into one of the largest libraries in Nassau County with approximately 200,000+ books and preserves town history through images and rare documents. 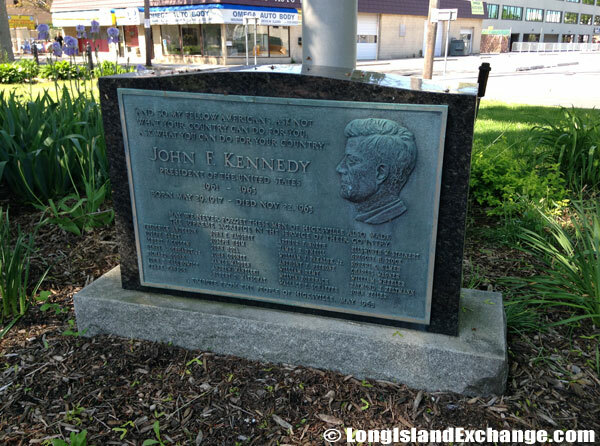 Memorial to John F. Kennedy, president of the United States from 1961 till his assassination in 1963.